Wide Eyed Editions brings us forty fabulous footballers as part of their inspiring icons series. 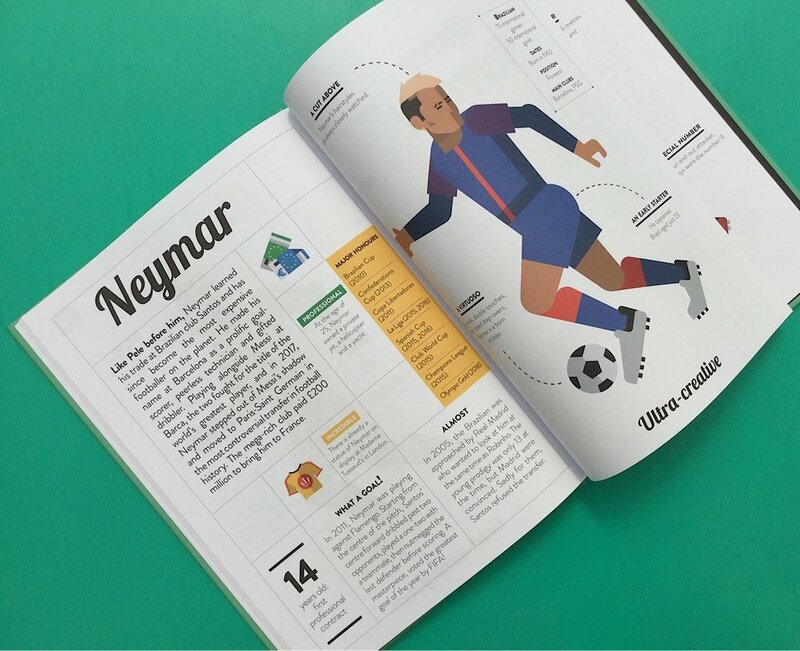 Gorgeous graphic illustrations depict footballing heroes from the past and present, male and female. Each player is accompanied by fascinating footie facts and honours list.